Your life is like a canvas with all its layers making you unique. Embrace it. Celebrate it. Decorate it. Through selfies and collages, share your ideas with your friends. What makes you who you are? There are many ways to express yourself and engage in life without alcohol. What do you love to do? Sports, art, dancing, DJing, hobbies, writing, music, fashion, working on cars…anything can be your canvas. If offered alcohol, it’s important to stand up for yourself and say no. It’s up to you. You have the power to choose. 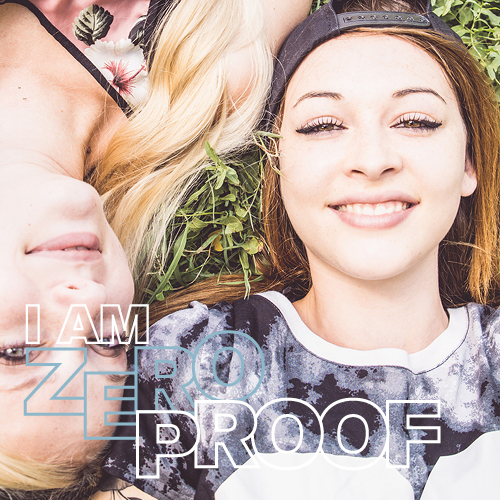 ZeroProof ZeroScape is a space. It’s where you can be you and share experiences with others who also choose not to drink. 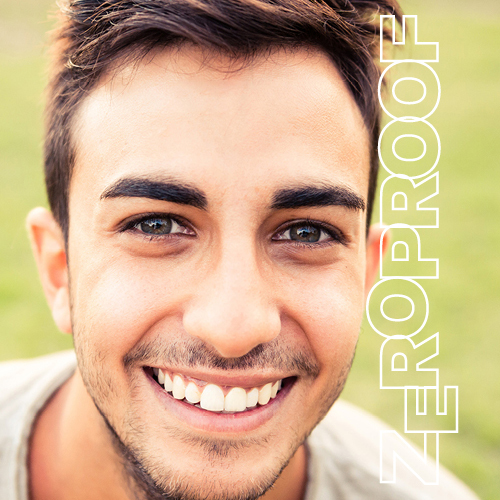 Soon to be released, the ZeroProof ZeroScape app will allow you to create your own canvas and upload your selfies and collages to share with your friends and the world. Making good choices and staying positive builds a good canvas. 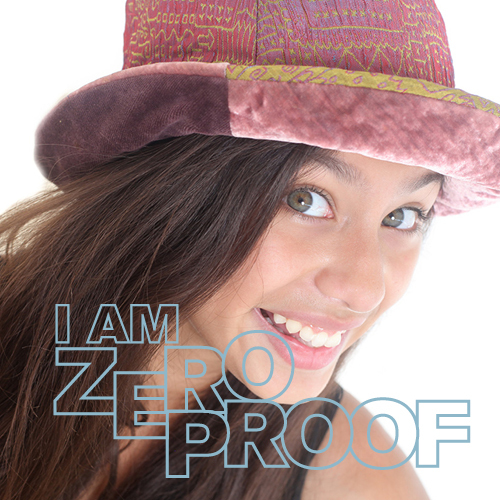 Choosing not to drink is all about your dignity and protecting who you are. Drinking is never compatible with your goals. Stay sharp. Go your own way. And use your power to choose.